SOS is comprised of singer Randa Leigh, and producer/multi-instrumentalist Brian Vincent. 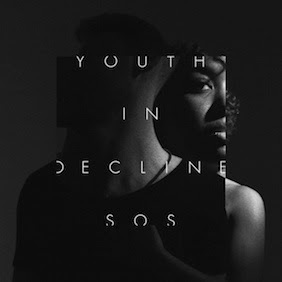 SOS is a portrait of youth that explores the emotional impulses that control us through our twenties in a visceral and immediate way. From personal insecurities to moments of reckless action and adventure, the story is told in cinematic fashion through Vincent’s atmospheric production, with Leigh’s vocals moving in and out of the frame. 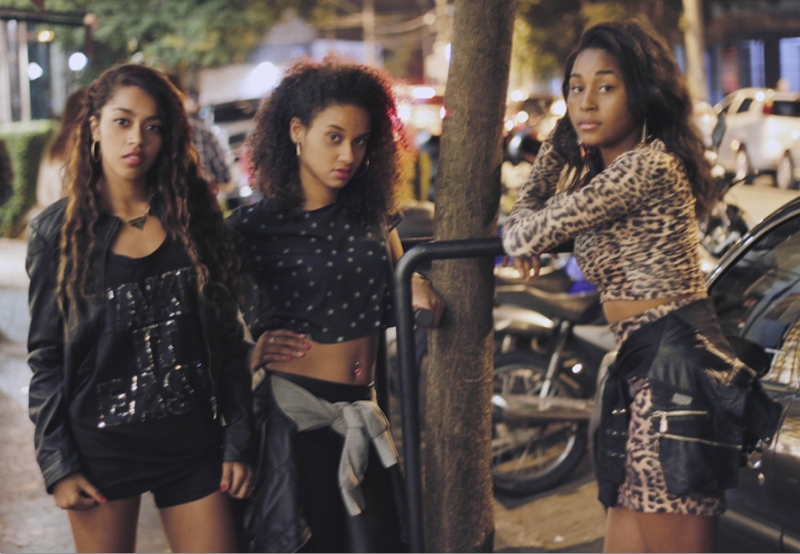 girl gang PEARLS NEGRAS announce the release of ‘Pensado Em Você’. Translated from Portuguese to English as ‘Thinking Of You’, the band spit angel-faced poetics atop bottom-heavy basslines and gnarly beats which reflect the danger and the colour of their home in the Vidigal Favella, Rio De Janiero. which is at the very top of the Favella and the band,Alice, Jeni and Mari, chose to have their close friends in and dancing throughout. Pearls Negras have shone as one of the most exciting new acts to emerge from Brazil in a year when their country is in the global spotlight. Yah’s will feature on the release, as well as bootleg mash-ups with global acts made by local DJ’s that have been dominating the underbelly of Brazilian clubs in the past months. and be visiting Europe soon. 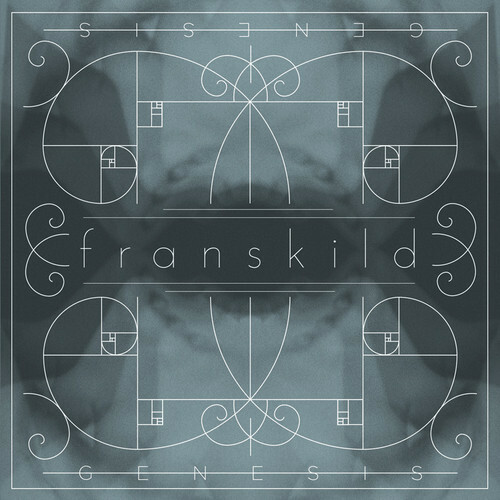 Since their initial support from BBC Introducing, house duo franskild have become one of the latest rising names on the international dance scene. 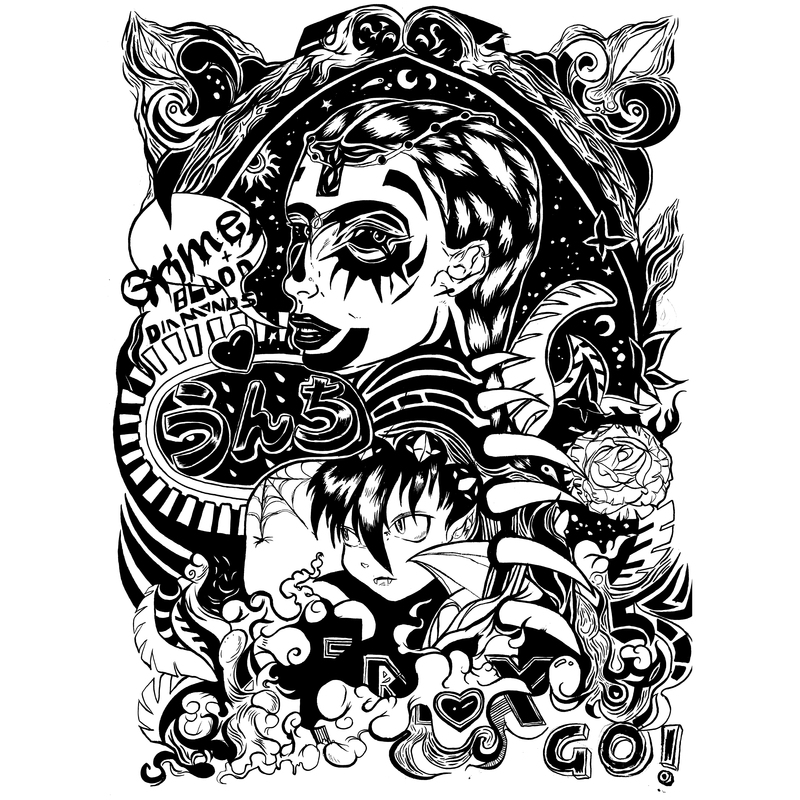 With their debut album expected later this year and a string of remixes for Maya Jane Coles, Style Of Eye and most recently Crookers, the Swedish pair are looking to erupt onto the dancefloors of nightclubs across the globe this summer with a free download of their latest single ‘Genesis’. Following on from their critically acclaimed single ‘Clockworks’ earlier in the year, ‘Genesis’ has captured the pure essence of summertime house and instilled a touch of sunshine to this party-ready release. Its minimal format and intermittent vocal hook gives it a truly irreverent sound that sets it apart from the majority of humdrum house music on today’s scene. franskild will be making their next major festival appearance at Denmark’s Roskilde Festival on the 30th June.